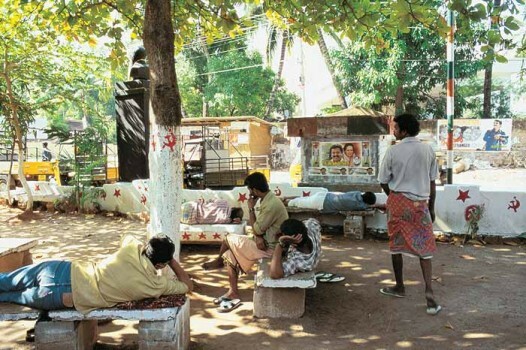 May 2004Bench Markers Strike’s a familiar chord in Kerala. It may not be hartal day today, but then a lazy afternoon is excuse enough to strike work. There was acrimony and amiability -- but it was quite a good old picnic -- or a networking party? -- overall.